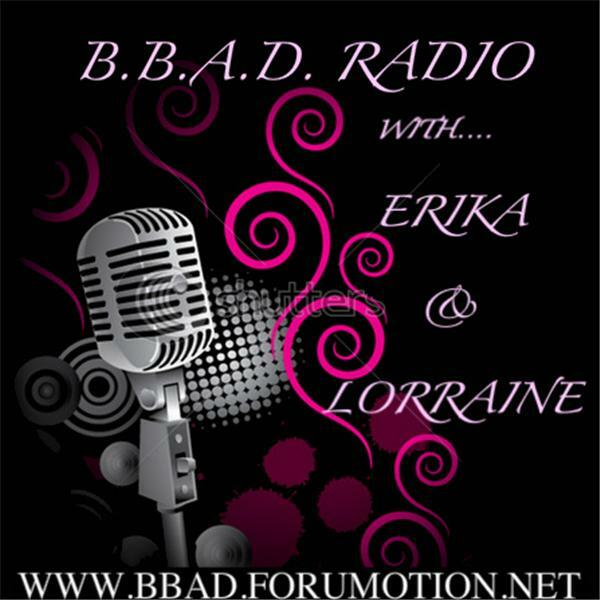 If you liked this show, you should follow BBAD Radio. What happens in San Fransisco stays in San Fransisco?? We don't think so!!! Brian, Steven and Angie are here talking about their trip to San Fran and the gay rodeo...oh and Big Brother too!! Don't miss this one! Jen and Alex from Big Brother 9 are here for the first 30 minutes to share some juicy BB9 gossip with us!! !